Nicolas Tsardellis heads the Nicosia litigation and dispute resolution department. 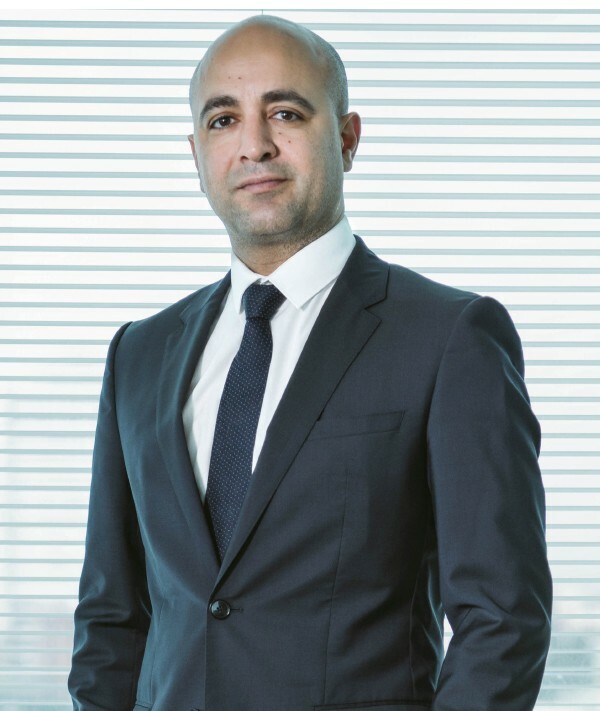 He has extensive experience in commercial litigation including complex cross-border disputes, shareholder disputes, and contractual disputes involving wealthy individuals, international trusts, international funds and corporations. Nicolas has also successfully handled the negotiations in respect of some notable commercial and property transactions. Nicolas is also highly experienced in the most serious criminal cases, particularly white collar crimes. Advising high net-worth individuals and corporations and representing them in court in multi-million commercial disputes, including complex shareholder disputes. Advising participants in some of the most prestigious projects undertaken in Cyprus, including the agreement for the establishment of the Head of State, VIP and Executive Airport Terminal in Larnaca. Acting for applicants and respondents in interlocutory applications for injunctive relief including Mareva injunctions, pre-trial discovery and asset tracing. Handling interim procedures involving the creditors and the owner of a collapsed Russian bank, resulting in the withdrawal of a half-billion euro claim. Advising and representing a Cyprus holding company in a dispute arising from the sale of a ruby mine in Madagascar. Dealing with recognition and enforcement of foreign judgments and awards. Litigating numerous criminal cases, with extensive experience in white collar crimes.